At some point in every person’s life, one applies for a loan, be it student loans or for cash to engage in some sort of investment. Some people prefer paying off their debts instantly, while others prefer taking a long time to do so. Paying debts sooner has a myriad of benefits, some discussed below. If you need more proof of this, you may consider using a personal loan payoff calculator to identify exactly the amount of money you might save by paying off your debt sooner rather than later. Read on below for more reasons to pay off your loans early. Paying off your debt soon is pretty beneficial for you since it will improve your credit score by a great extent. 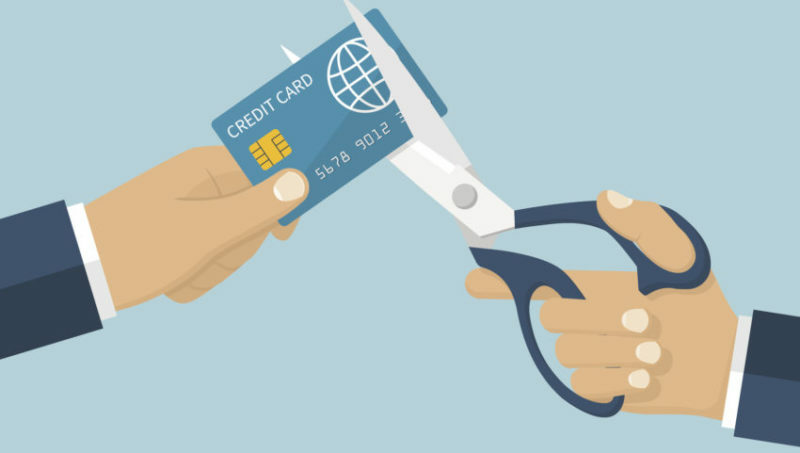 Having unpaid debts for a long period of time considerably lowers your credit score and this might be a problem when you need to purchase a car or make a home investment. Since you may want to engage in such investments in the future, it is best to pay off your debts as soon as possible and have the highest credit score that you can have. You may have been planning to revamp your car or house by buying a couple of decorative pieces for instance. Unfortunately, you may not have been able to do this due to debts. Paying off your debts as soon as possible will reduce the amount of time that you have to wait in order to buy these things that you want. This will improve your quality of life and that of your relationships since you will be happier in addition to making the people around you much more content since you will have the necessary funds to get them what they want. Having debt has a significant effect on our peace of mind since one always walks around remembering that they are not 100% financially free. One has to budget their income with regards to the amount that they have and need to pay. This can be quite stressing especially when there is a project that a person may want to undertake but they can’t. On the other hand, having paid all your debt will grant you complete peace of mind and you will be at ease. Debts and loans may be good at first since they provide one with the necessary financial boost or help that they need at that moment. The downside to borrowing money, however, is the fact that it attracts large amounts of interest. These accumulate with time and hence increasing your debt by a significant number. Paying off your debt sooner than later is thus beneficial because it will reduce the amount of interest that you will pay. You can thus save up this money and use it to do something else like saving up for your child’s college fees, for instance.